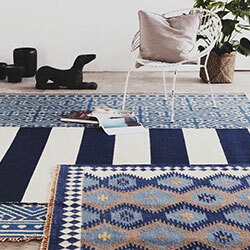 Browse our variety of brands to discover the perfect rug for your space. 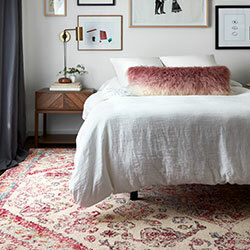 Whether you need a stand out piece or a comfortable neutral, our selection of rugs offer you plenty of options to highlight your personal style. We choose only the best brands to bring you our personal favorites in quality and style. 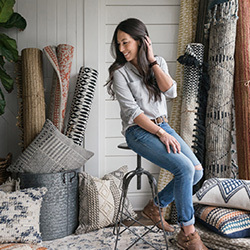 These brands feature rugs with hand-crafted detailing and fresh styles and designs. 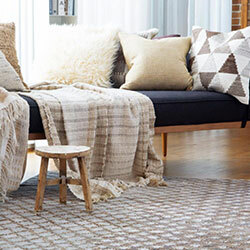 Choose which brand speaks to you and start shopping for your next favorite runner or area rug!